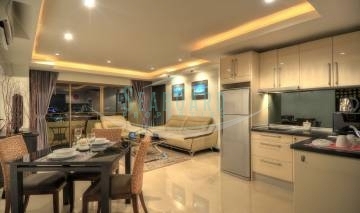 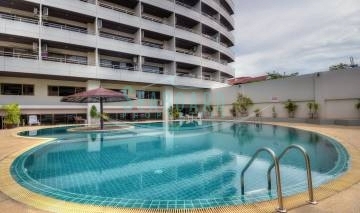 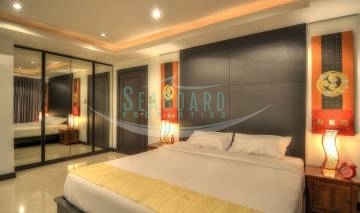 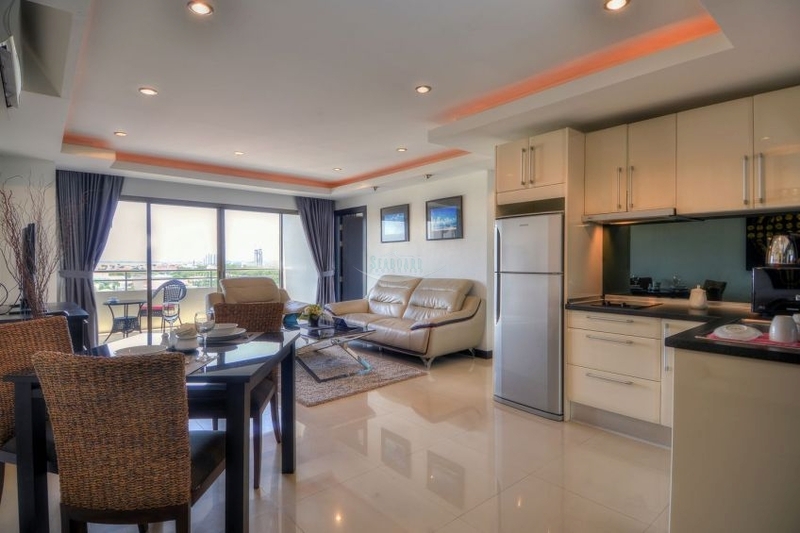 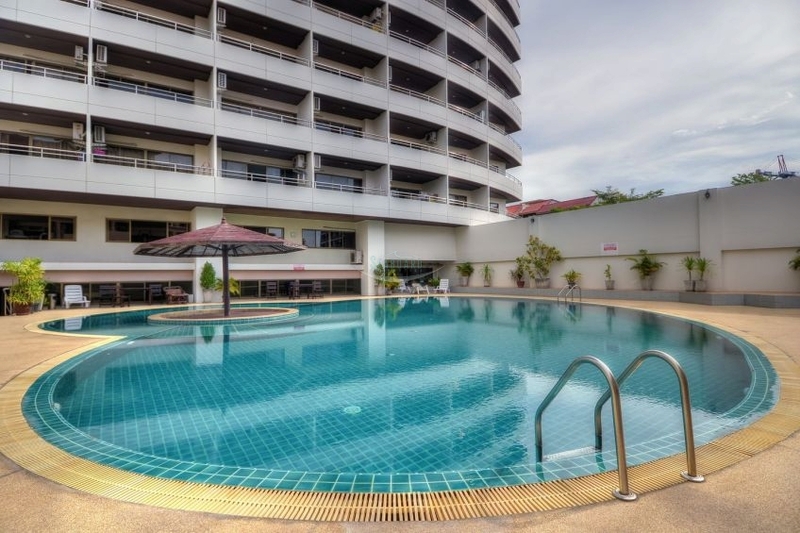 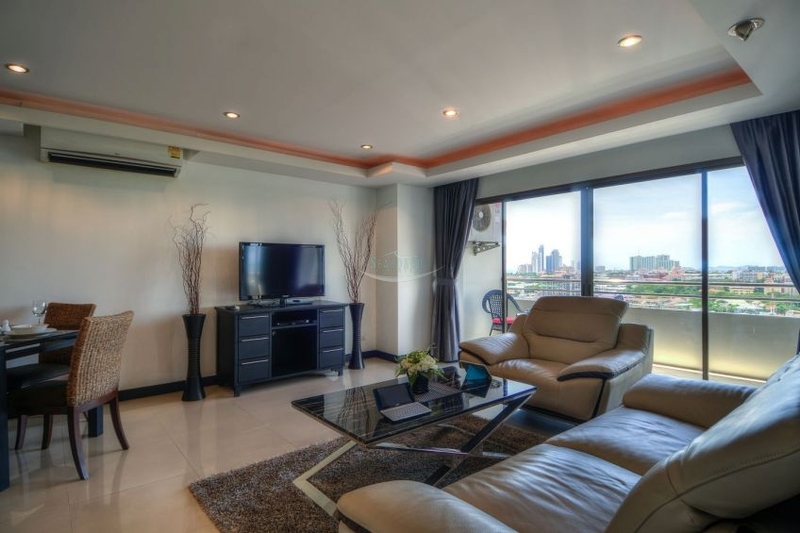 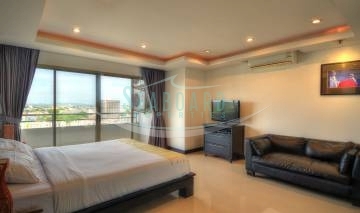 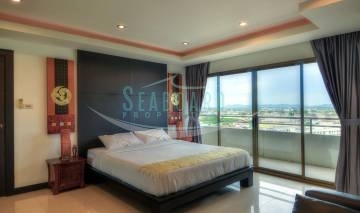 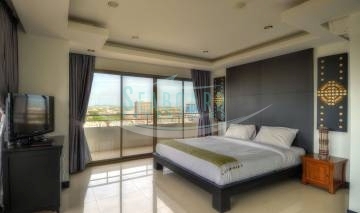 The 22 storey Centre Point Condominium is situated In the heart of Pattaya City, with all the facilities needed, located in the complex or the surrounding area. 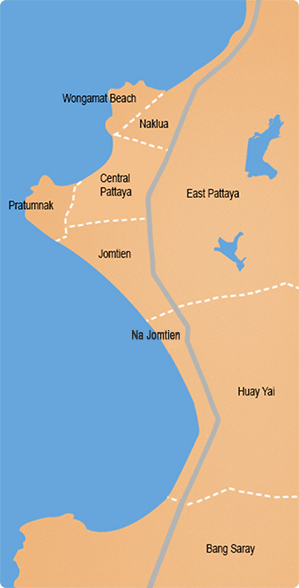 All the local transport services run past the development and then on to Beach Road, Jomtien Beach, Naklua and the main roads to Bangkok and the airport. 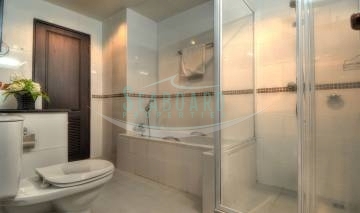 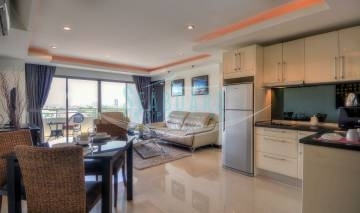 Very spacious 113 sq.m. 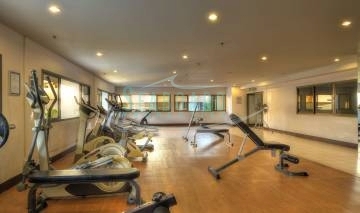 apartment in the brand-new Centre Point Condominium for Sale. 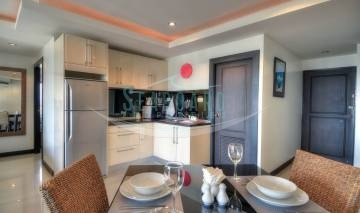 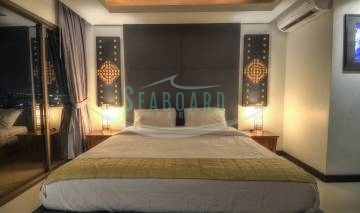 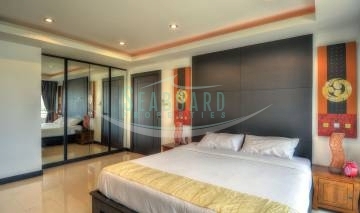 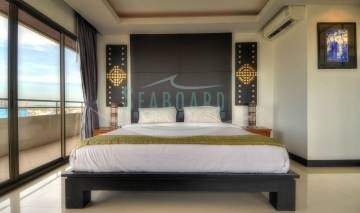 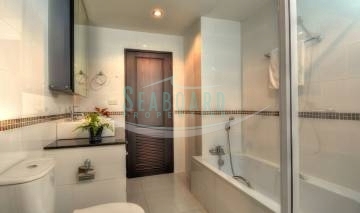 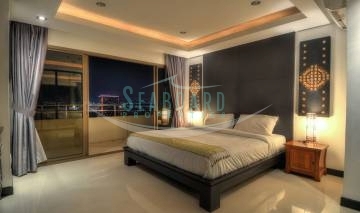 The apartment is fully furnished and decorated, with city and sea views from the balcony. 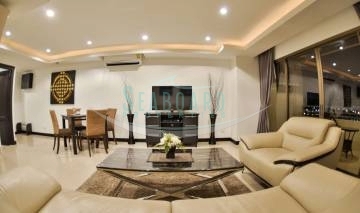 It has a big living room, with an elegant dining area, two luxurious bedrooms with built-in wardrobes, two modern bathrooms complete with top of the range shower, toilet and hand basin and a modern European style, fully equipped, fully fitted European style kitchen.